electric corded & cordless, and much more!!! If you are looking for great deals check out our ever changing inventory!!! 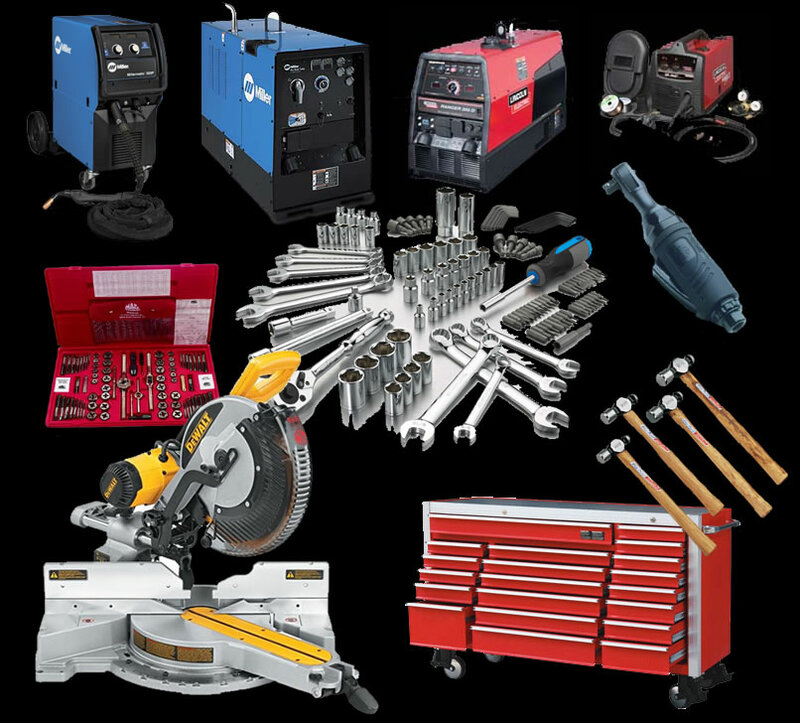 Capitol City Loans pays cash for your tools!